This has been for me for a while a puzzlement. We have the Rokina and Rokinon MF lenses of lore, and of course we have today the well-regarded Rokinon/Samyang MF lenses made in Korea. Nothing here is definitive or certain. This is only just my best guess as to what happened. Let me say first that Irvington is a city in the USA in the State of NJ. I assume that is the "Irvington" being referenced. wherein appears the company name. I think it's a Japanese company because the Rokina and Rokinon lenses of that era, at least the ones I've seen, were make in Japan. It is further my speculation, the "Rokinon" trademark having been abandoned in 2002, that it was subsequently bought out or just picked up by Samyang for their Korean lenses which post date the earlier series by many years. Obviously it's a lot of guesswork here and I'd be most grateful for any light able to be shed by others. Bottom line I'm saying Rokina and Rokinon lenses of the 1980's were from the same manufacturer, were Japanese, and are unrelated to current-day Rokinon/Samyang lenses. Of course, I might be wrong! Interesting post many thanks! I thought Rokinon just a fantasy name used by Samyang to sell new manual lenses. The reference there to (supposedly) good reviews in Modern Photography is something I find of interest. I dearly wish I could read those reviews to find out just how positive they were . . . . . or is the ad merely unwashed hype!! Based on that ad, Rokina Optical Company was the American branch of the company, likely merely a marketing arm. The real company, it would seem, was Rokina Japan. However, the ad does appear to link the Rokina and Rokinon names very, very closely. For now at least, I am unable to distinguish between those two names. That is to say an (earlier) Rokinon MF lens is a Rokina lens, and a Rokina MF lens is Rokinon, or so it would appear. The more recent, modern, Rokinon MF lenses, of course, remain unrelated and are by Samyang of Korea. 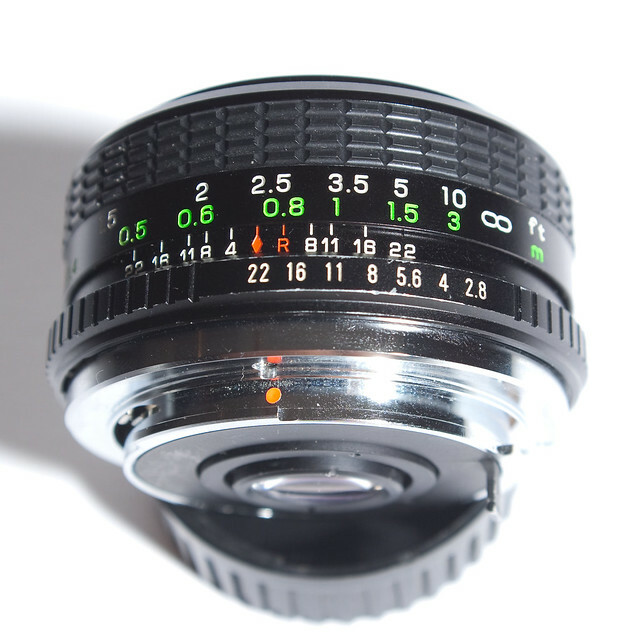 I have one 35mm f2 lens in same finish, good as or even better than Olympus OM 35mm f2. Are you saying Rokina Japan did not market their lenses (either Rokina or Rokinon) in Europe in the 1980's and 1990's? The older (Japanese) Rokina and Rokinon MF lenses are not today found in Europe? I am in the USA. I have no way to know without asking. I wasn't interested much about 'noname' Japanese lens due most of them lemon, so may may answer is irrelevant, I don't remember for any pieces. This is my result with 35mm f2 lens which is looks like what I seen on your posted flyer. But I don't think Rokina lenses were made by Kiron. Rokina appears to me, good or bad, to have been an independent Japanese lens manufacturing company. Your photos do look very good. Just am not sure it's a Rokina lens. My tip was also made by Kiron, sadly I didn't make any picture from lens itself yet ( I still have it so not hopeless) and I didn't find any picture in Google image finder. It's a good lens, soft wide open but very good stopped down. Exactly same styling appears with many names, it's almost impossible to identify a lot of these bottom-tier Japanese lenses. Ian did post exact picture from my lens. My guess would be that the old Rokina/Rokinon names were labels for a New Jersey (New York City suburb) based distributor who had goods manufactured by various companies with an office in Japan. 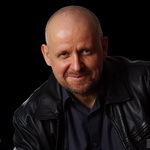 Current Rokinon brand may be the same distributor or a new one reviving a brand with expired copyright. Just a guess. Your opinion may vary. Thanks. I think your guess is as good, or better, than any theory I posted. And your approach, your thinking, leaves an opening for a variety of (actual) manufacturers. Which would mean, if you're correct, that Rokina Japan might never have existed as an independent manufacturer!! 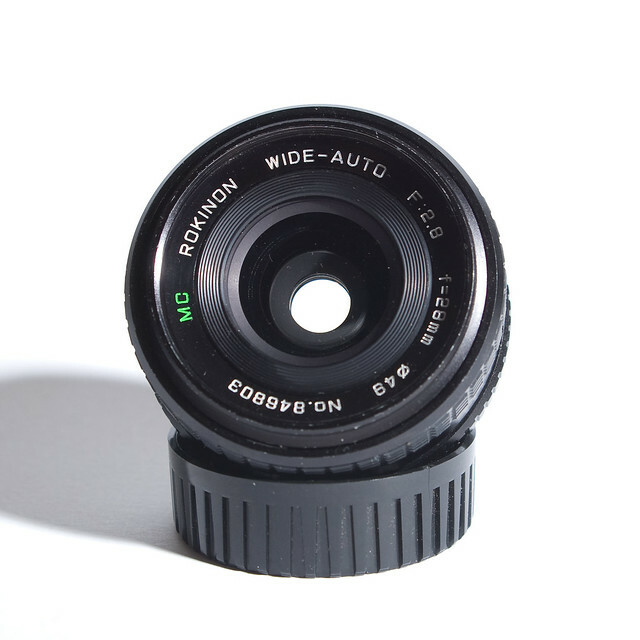 Perhaps lenses with the Rokina insignia actually were made by Rokina Japan while, at the same time, lenses labelled Rokinon were made by a variety of Japanese manufacturers. It's too bad stuff like this cannot be nailed down. There might be some purchase opportunities if only it were possible to know precisely what was going on "back in the day". 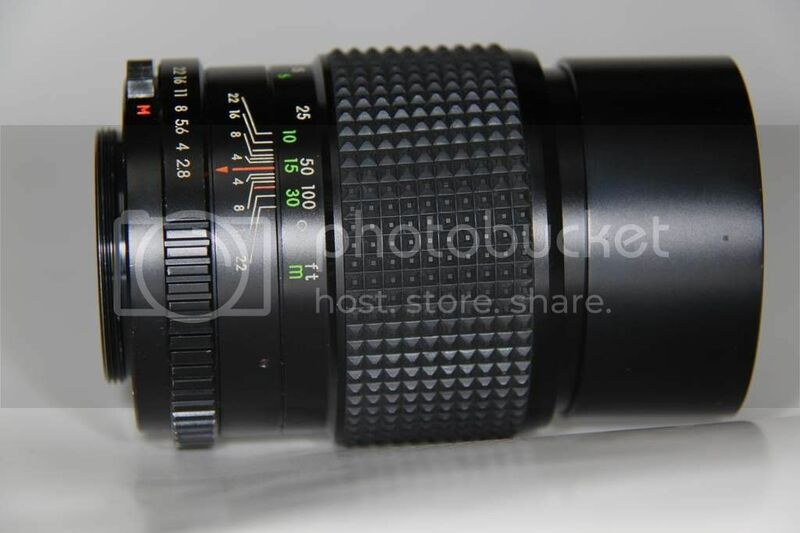 Here's a similar lens except labelled "Rokina" and not "Rokinon". Here is a series of pictures of my Rokinon 135mm f2.8. 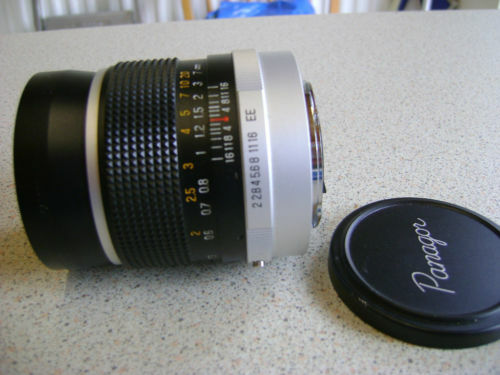 It has a similar serial number to the earlier lens shown. It is quite a reasonable performer and I will include an image taken with it as well. Thank you for the feedback. I always thought it too old to be a Samyang - you could be correct on it being just that. I would be pleased to see the results of any further research. The 135/2.8 is clearly labeled made in Japan. I think that eliminates Samyang. Perhaps Cosina? Is it possibly a Sun Japan lens? Despite having Japan label, i a would dispute it. It resembles SUN lenses significantly but quality and final touch is different showing similarities with Samyang. I was thinking lens is made in Korea by SUN's specs. Distribution in Japan or some part of assembly still done by SUN. The same lens or at list with minor differences a bit later no longer has made in Japan printed but made in Korea. See PK Revuenon lenses for instance of this series! Forget Cosina in this case no similarities. 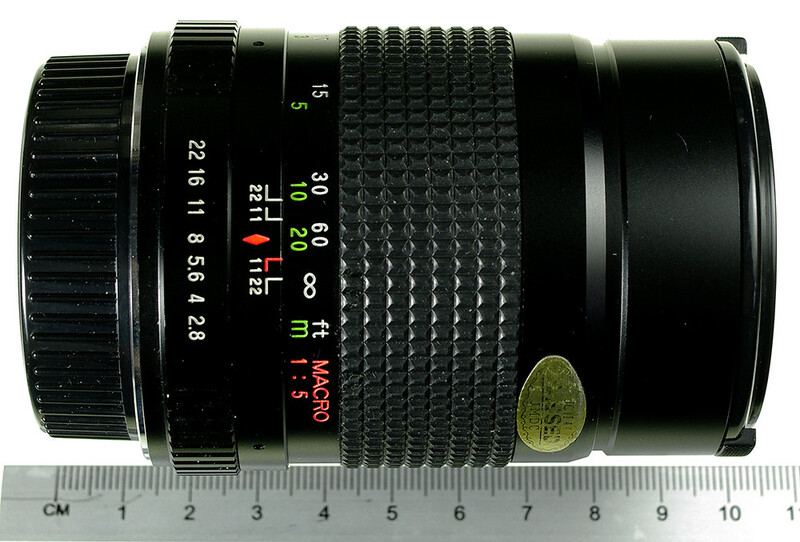 Slight similarities with Ozone Optical nevertheless Ozunon (also Ozeck) 135mm lenses are heavier. PORST / SUN / first Samyang? Regarding the OH's lens - I think it is still an original Sun version but who knows? The thicker "crown" around the rear element is quite a distinct depart from the old Sun versions. Yes, it looks very much like the Porst/Sun lens, but without the auto/manual aperture lever.